My father once told me that the older you get, the faster time passes. This was yet another thing about which he was correct and something I have tried to share with my grandchildren. (Needless to say, when I say this, they look at me with the same lack of understanding that I am sure I shared with my father when I was their age.) This was also something that Russell Friedman and I joked about often when we spoke on the phone. It has been just over year since Russell, the late Executive Director of The Grief Recovery Institute, died on November 26, 2016. I really miss those many conversations. Russell spent countless hours on the phone supporting grievers and those who had undergone Certification Training with The Grief Recovery Institute. He was always willing to listen, without analysis, criticism and judgment, to the emotional pain that any griever had to share. 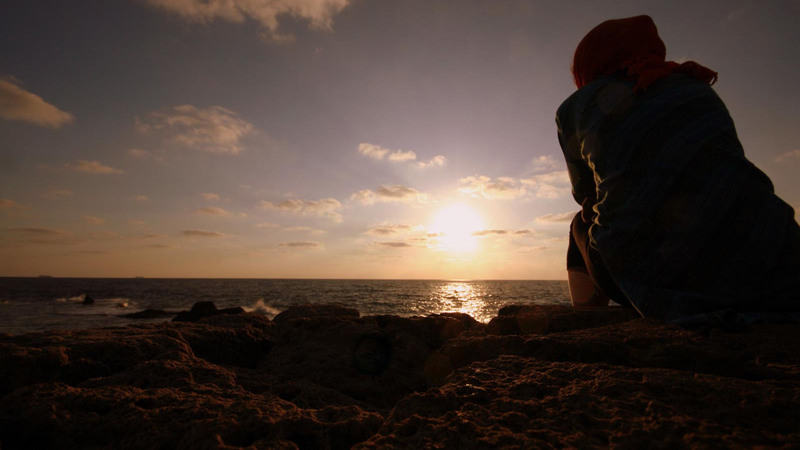 As they put voice behind their feelings, he helped them realize that what they were feeling, no matter their words, was grief in its purest form and was able to offer them sound direction to take recovery action. When Specialists called with questions, he was able to explain to them how to apply their training to the various situations they were facing with the grievers they were trying to help in their journey to recovery. He always made each person feel cared about and special. He had that wonderful gift. Russell also brought with him a special gift of being able to communicate with others via the written word. He co-authored all of the books written by The Institute to support grievers in taking recovery action. 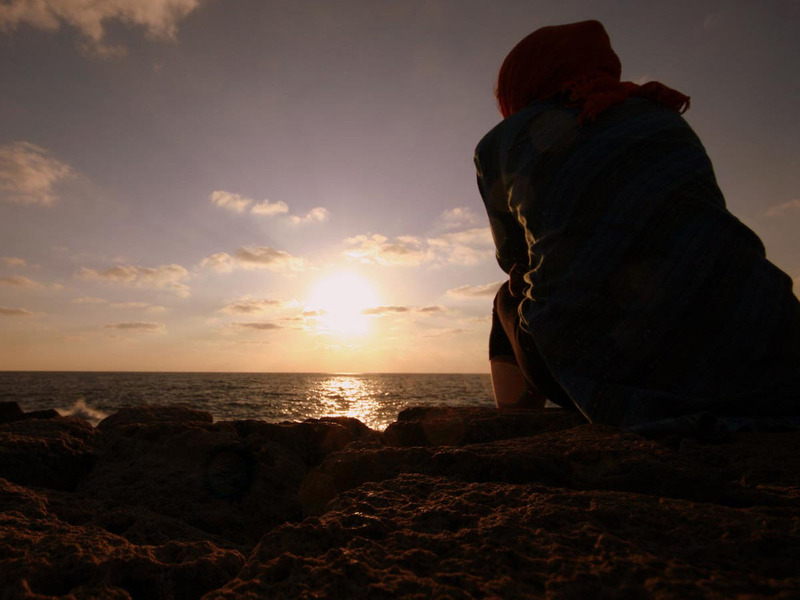 He revised the lesson plans used by Specialists, to the point that no one ever had to guess at what to say to help grievers in taking Grief Recovery Action. 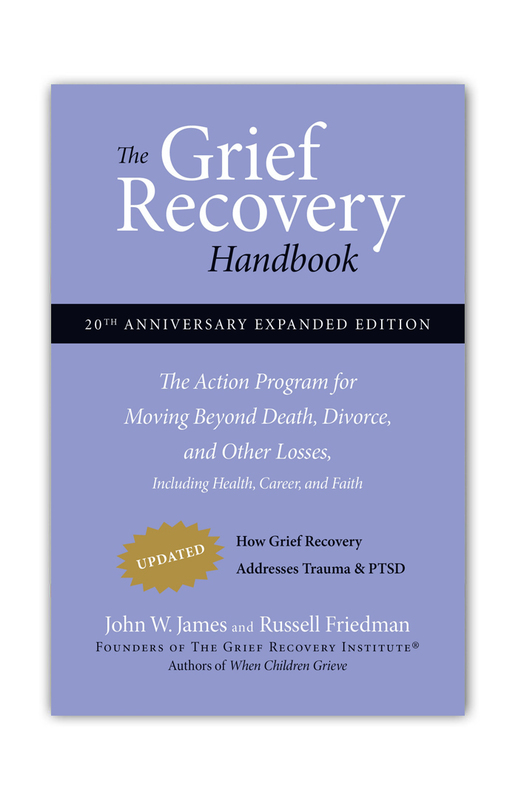 When I was certified, some years before Russell joined the Institute, I had to outline the very first “The Grief Recovery Handbook” on my own to create lesson plans and homework assignments for those I served. I never fail to tell those I now have the privilege of taking through the certification process how lucky they are to have such amazingly complete lesson plans to work with today, thanks to Russell Friedman. His work is still a cornerstone of that certification process. 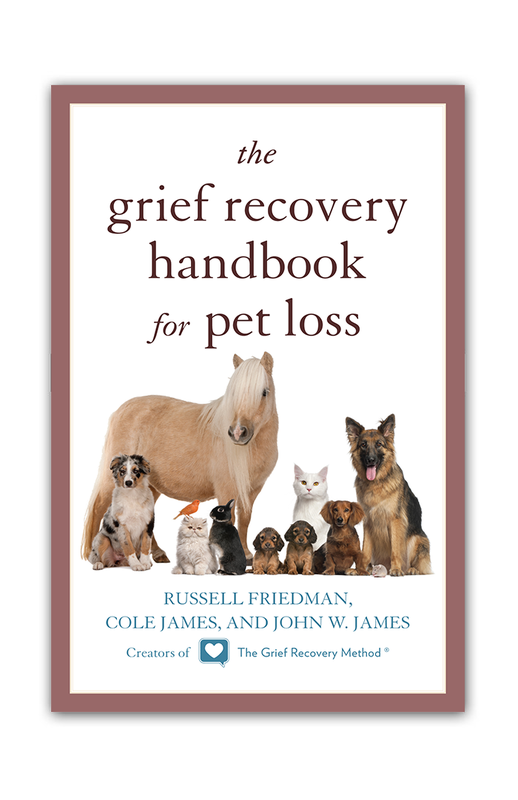 Russell was also responsible for writing many of the Blogs on the Grief Recovery Institute website. He wrote blogs to inspire grievers to take action. 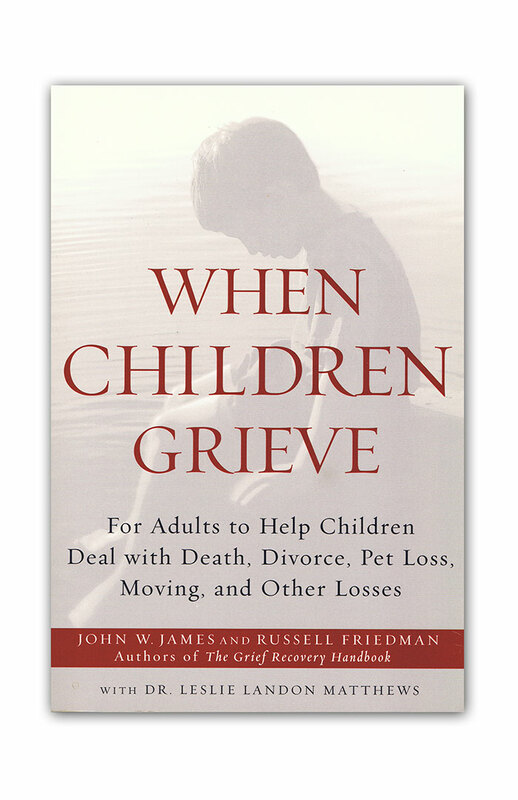 He lovingly, but firmly, explained why depending on the passage of time to help them recover or working through the “stages of grief” were less than effective approaches to dealing with loss and offered better direction. He was also there to offer care and council to our nation after major tragedies, such as the terror attacks of 9/11 and the Boston Marathon and Orlando shootings, to name but a few. Russell also shared his talents on the national stage as a public speaker at conferences and on news broadcasts, as well as being a regular columnist on other websites. He was truly an “international treasure” when it came to speaking about the power of Grief Recovery. He left big shoes to fill, with his passing. These shoes were not filled by one person alone, but rather by a team of people that he either trained personally, or had a hand in training with his written and spoken words. 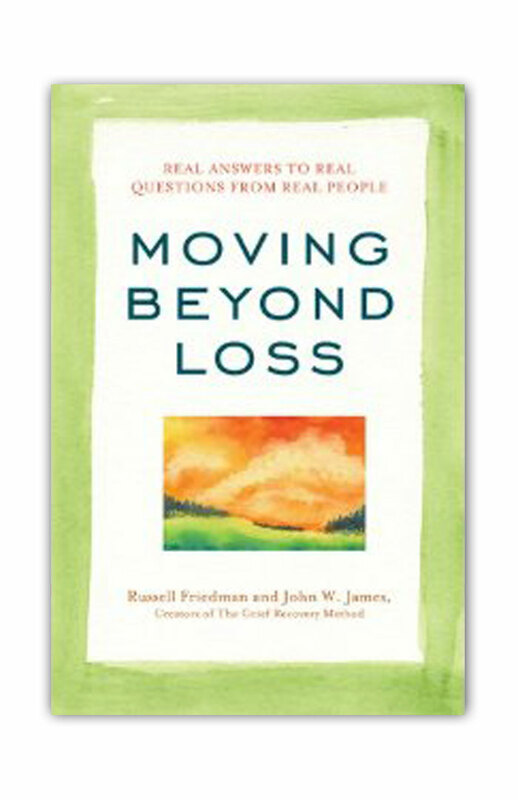 Long before his death, he and John W. James, the founder of The Grief Recovery Institute, realized the importance of bringing new and younger people on board to make sure that the message of the Grief Recovery Method lived far beyond their lifetimes. That team of Certification Trainers, that was once just limited to the two of them, now extends well beyond the borders of the United States, into Mexico, Canada, Europe and Australia. Thanks to the groundwork that he and John laid, there are now Grief Recovery Specialists on every continent, except Antarctic, helping grievers around the world on a daily basis. While each of his many roles at the Grief Recovery Institute has been successfully filled by another, his friendly face, comforting voice and sage advice is still missed. I know that every time I write a new blog, I cannot help but think about what Russell would have said about that particular issue of grief and loss. Just as it has been from when we first spoke, his voice will always be in my ear and I will feel his guiding presence. I believe that is true for all of us that have taken on his many responsibilities. 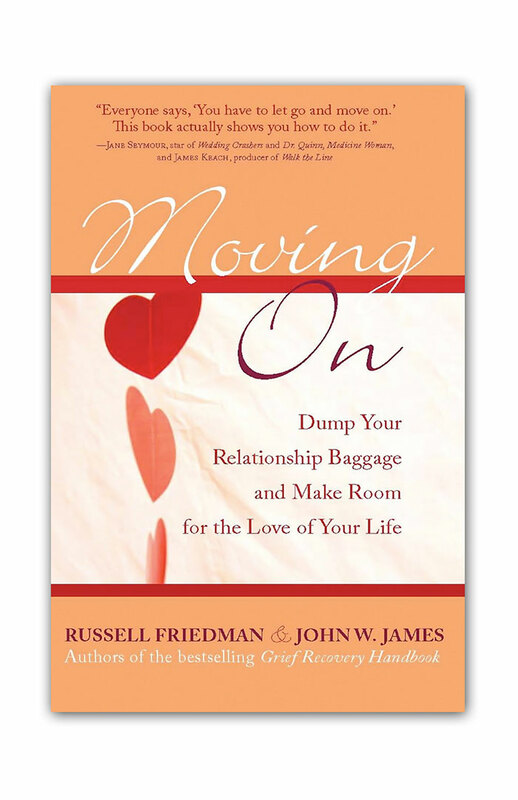 John and Russell both taught me the value of being “complete” in my ongoing relationships. They gave me the tools to deal with loss, not only when it happens, but by “staying complete” even before they happened. By following through with what I had learned, I was able to attend Russell’s memorial service on January 15, 2017, with a smile on my face and in my heart for what he had brought into my life. I can enjoy his memory every day, without feelings of loss and regret, because of what I learned in taking Grief Recovery action for myself. Russell may be gone, but the work of The Grief Recovery Institute continues unabated. He helped lead the way for another generation of individuals to carry on the caring approach that the Grief Recovery Method brings to a world people looking for hope after loss. Very well said, Steve. Russell was a gem and a gift to us all! He is loved and missed by so, so many! I was one of those that benefited from phone conversations with Russell. He mentored me several times especially early in my teaching days with invaluable counsel. I miss him! I remember when I was Certified and met Russellfor the first time. I remember that trading like it was yesterday, especially when I was chosen “ to die” and be resurrected. We always joked that I was only the second Jew ever, for whom this happened. And I was so grateful that he wrote the Introduction to my first book, And God Created Hope. We shared many laughs and much wisdom. I always wanted to be wise like he was. What I know now is that he was one of my first Rebbes, even if he kept denying organized religion. The world has lost a blessing. I've always been humbled and honored that John and Russell invited me to be a part of the training team back in 2001. And I continue to be even more humbled and honored now to be responding to those calls Russell used to get from the certified folks... I love helping them - just I'm sure he did. My favorite Russell memory comes from a training I did in Boston the year they had the record snow. It was touch and go as to whether the training would even happen - with airports on delays, and all means of travel hampered. There were literally cars parked sideways on huge piles of snow in the hotel parking lot. Just before lunch on Sunday - the classroom door opened - and thinking it was some stranger entering by accident, I'm sure I gave a "look" that wasn't very welcoming.... And who was it? Russell!!! What a beautiful surprise - to see his smiling face shining into that cold snow-surrounded room. He "happened" to be in the Boston area for a family event, and thought he'd just "drop in" in the class. What a treat for those students to get to meet him in person and to ask him questions. But for me - looking back - what a real treat - now knowing then it would be the last time I saw him in person and got to sit at his feet and to get his hugs and his advice about doing more with the GRI. I will never - never - forget - having that precious time with Russell - one last time. I am one of the scores of certified leaders that have benefited from many phone conversations with Russell. He was pointed, passionate, precise and personal in his guidance. I am privileged to count myself among the grateful.